Whether you went gluten-free for personal or health reasons, the thought of avoiding cheese is just too much to bear. There's too much at risk: gooey macaroni and cheese, grilled cheese, creamy pasta...the list goes on. But we're to deliver good news: Since none of the ingredients that contain gluten—namely wheat, barley, and rye—are essential features in the cheese-making process, all cheese can be considered gluten-free. However, cross-contamination during serving and additives used in packaging mean that those who suffer from celiac disease should carefully read labels for hidden sources of gluten. The issue is well-championed and most major brands flag sources of gluten where appropriate. In the meantime, scour our list of gluten-free cheeses to ensure you're in the clear. 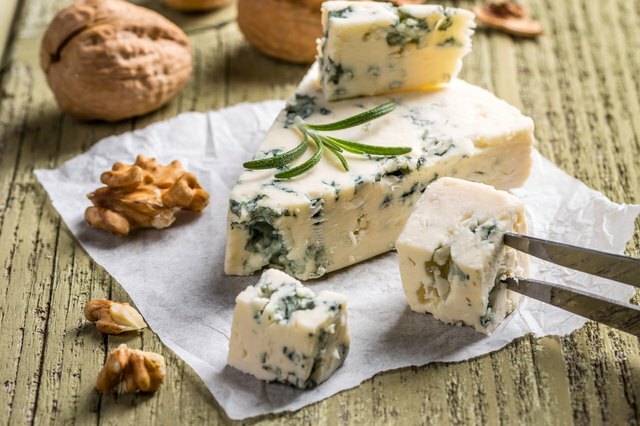 We won't lie: blue cheese isn't for everybody, especially when it owes its smooth, velvety texture—ideal for cold platters with pickles and crackers—to mold cultures (yes, really) that penetrate the cheese along distinctive blue veins. Historically, cheeses were left to accumulate mold from their surroundings, but modern production introduces the mold artificially. In some cases, the mold is grown on bread, wheat, or barley containing gluten. That said, gluten levels in most commercially produced blue cheeses are far below the 20 parts per million benchmark set by the Food and Drug Administration, and the presence of gluten can be considered negligible. 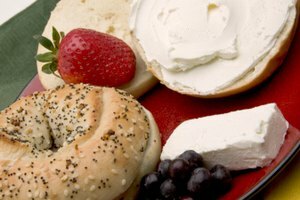 Cottage cheeses can contain modified food starch, one of the additives that could potentially disguise the presence of gluten. With the rise of gluten-free diets, most producers opt for corn- or potato-based starches, which are gluten-free. Where the source is wheat, the label will normally make it clear that the cheese contains gluten. 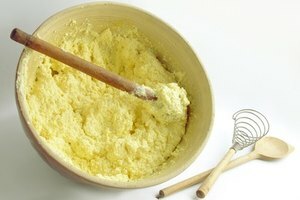 Shredded cheese, such as the ready-made bags for scattering on pizza, can be dusted with powdered cellulose or anti-caking agents to stop it sticking. Again, potato starch is the most popular option, and those brands that use wheat-based starches include the information in the ingredients. Likewise, grated cheeses such as Parmesan can contain wheat-based fillers and agents to prevent clumping. 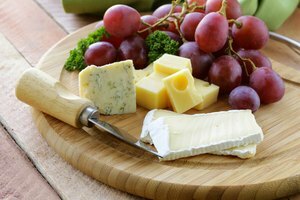 To avoid any confusion, buy the cheese still in the block and grate it as needed, taking care to avoid cross-contamination through utensils used for gluten-containing products. Fontina, goat cheese, and Parmesan may also contain rennet, a coagulant that can contain gluten-based products. The practice is much more common in Europe. In the U.S., gluten-free ingredients are preferred for preparing the cheese. Mozzarella and ricotta may contain distilled vinegar, which is highly processed, unlike corn, rice, and balsamic vinegars, which are gluten-free. However, most commercially produced distilled vinegars are diluted and fall below 20 ppm. Malt vinegar, on the other hand, is off-limits for celiac sufferers, although its use as a cheese preservative is unlikely. As soon as a cheese is flavored or processed, gluten-containing products can sneak in. So be careful! Cheeses that are flavored with beer, imitation black pepper, or spice mixes containing additives all require a check of the ingredient list. All in all, cheese is a way of life—try and fight us on that—and it's a relief to know that those suffering from celiac disease or allergies to gluten can still enjoy these cheesy wonders. Love To Know: Are There Any Cheeses that Do Not Contain Rennet? KCET: Pre-Shredded Versus Freshly Grated Cheese: What's the Difference? 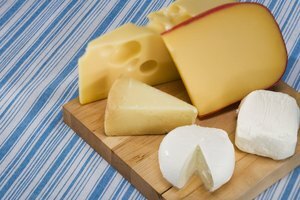 Sciencing: How Does Mold Grow on Cheese? How Can I Tell If Ricotta Cheese Has Gone Bad?